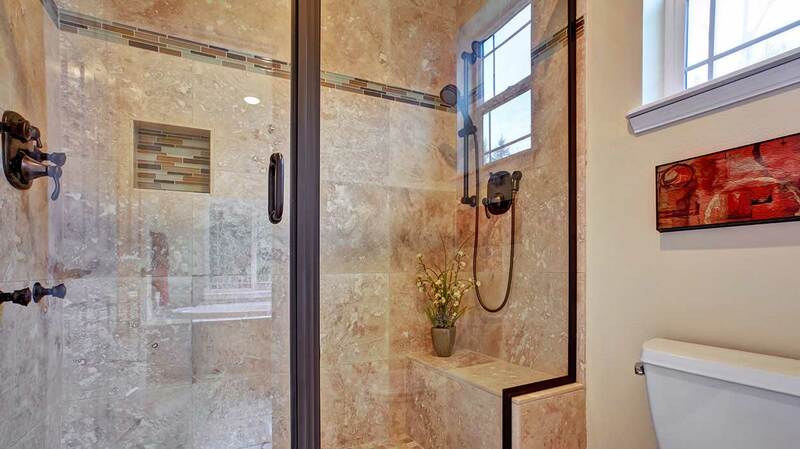 Each and every glass shower door we create at Summit Shower Doors is produced to the highest standards for reliability, elegant functionality and remarkable craftsmanship. We offer the finest line of shower enclosures, with a diverse selection of models featuring the styling and detail customers want. 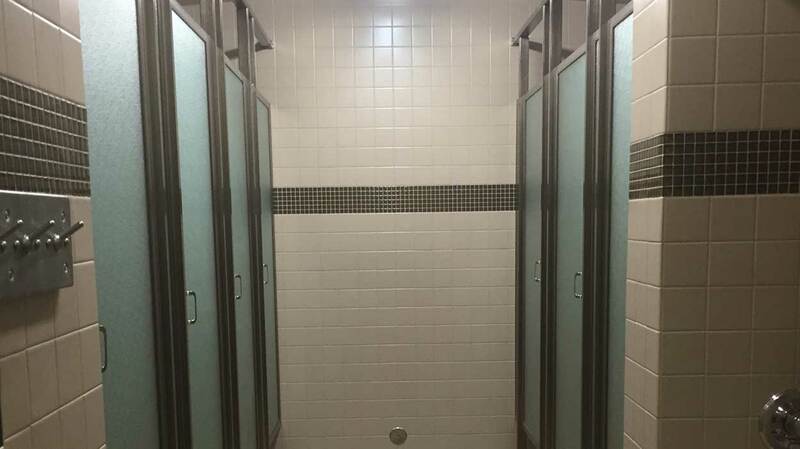 Our Framed and Semi-Frameless glass shower doors are produced with unparalleled excellence and the consistent quality customers appreciate. We purchase 100 percent of our aluminum extrusions used for our shower doors from one of America’s finest extruder/anodizers. 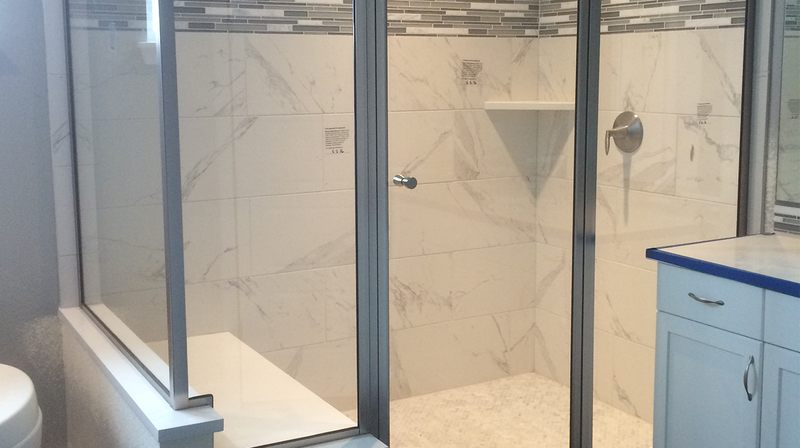 Our products don’t just stop at shower enclosures. 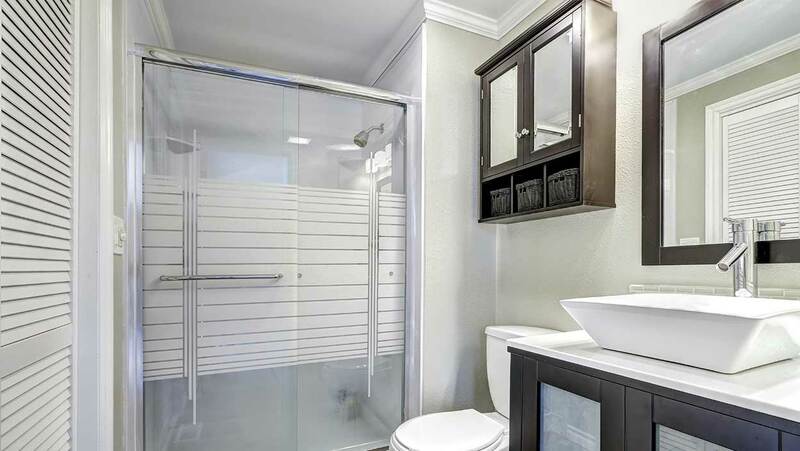 We also have a complete line of bath enclosures ranging including standard bypass doors, single swing doors, steam doors, neo-angle doors, and corner entry doors. 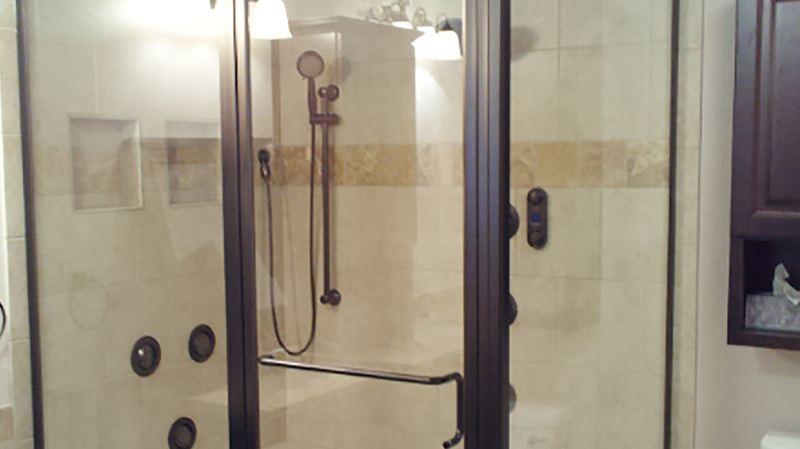 Plus, our team can design custom enclosures to fit any configuration of shower or tub you desire! We distribute our premium glass products nationwide, and focus on maintaining a high inventory to fulfill next day shipping for our KD & KD/CTS programs. 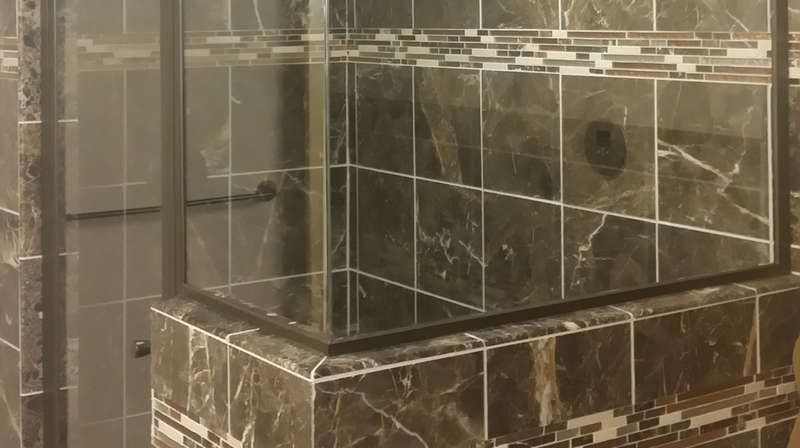 If you have special glass needs that you don’t see listed on our website, we pride ourselves in having virtually unlimited special order capabilities to handle any custom sizes, finishes and colors.